Hi! In this week's news mix: Berkeley unveils dual-arm cobot for AI research, new cobot products launch, and what cobots and tractors have in common. We marvel at a recycling robot from MIT, wonder what went wrong with Israel's moon bot, giggle at a robot burglary suspect and much more! The company has added the OB7-Max 8 and OB7-Max 12 to its line of “no programming” cobots. The OB7-Max 8 and OB7-Max 12 can handle larger payloads with a longer reach than other cobots, at 8kg (2.2 lb.) and 1700mm (66.9 in. ), and 12kg (26.4 lb.) and 1300mm (51.1 in. ), respectively. The market is largely driven by factors like growing need for user-friendly automation, increasing demand for robotics, low capital investment in Cobots leading to a high return on investment (ROI), heavy investments in the research & development field of robotics, the increasing applications of collaborative robots, and the rising government support. 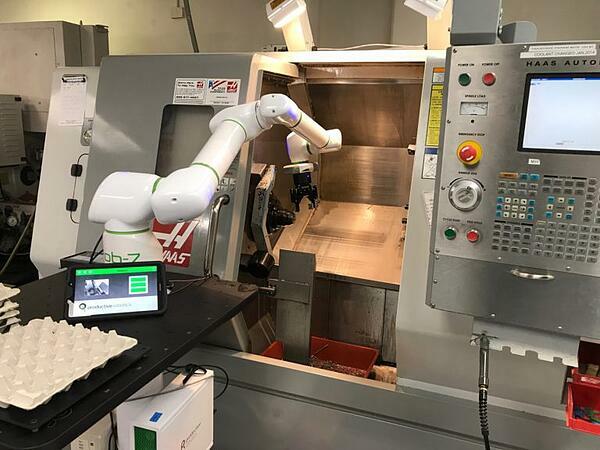 The cobot, first introduced by Universal Robots in 2008 in Denmark, transformed manual manufacturing at Linatex, a Danish plastics supplier, into “automated fabrication.” Manufacturing hasn’t been the same since. Trillions of dollars in future industries as well as the production of food were birthed when Froehlich rolled out his first machine in Waterloo, Iowa…which is less than 300 miles west of Chicago’s McCormick Center. The cobot is on a trajectory to do the very same for manufacturing. If at first you don't succeed, try again. 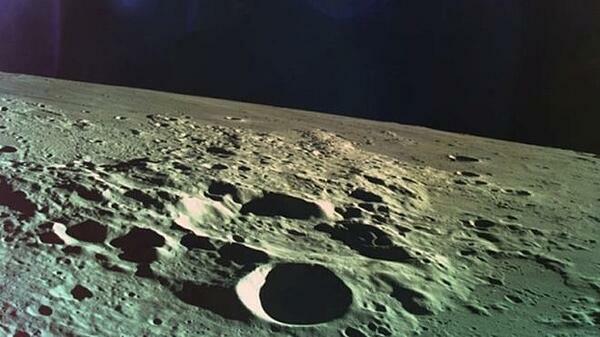 Israeli lunar robot Beresheet crashed into the moon yesterday following an apparent failure in the bot's main engine. The audience outside had been through a turbulent journey themselves as they watched the first part of the landing go to plan. As Mr Doron announced that the engine had cut out, groans filled the room. "We are resetting the spacecraft to try to enable the engine," he said. The engine came on seconds later and the audience applauded, only for communication with the spacecraft to be lost shortly after. The mission was over. Leos is a telepresence robot designed to enable children with illnesses and disabilities to remotely visit the zoo from their hospital bed or from home. Leos is controlled by a computer or mobile device, and accompanied by a zookeeper, who explains facts about the animals to the child controlling him. 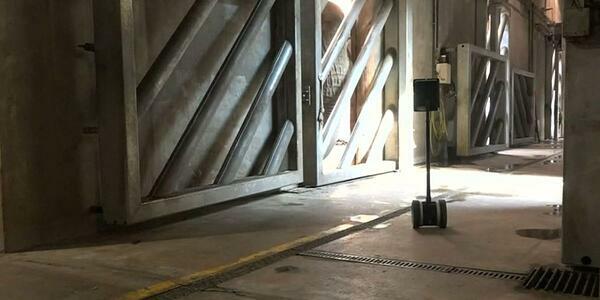 The robot can also access areas of the zoo which are generally off-limits to visitors. A hospital psychologist says access to live animals, even just via a screen, helps the hospital's young patients to deal with the boredom of being confined to bed. 1. Researchers at Harvard's Wyss Institute have unveiled ROMU --a robot that can autonomously drive interlocking sheet piles into the ground to assist with soil stabilization. 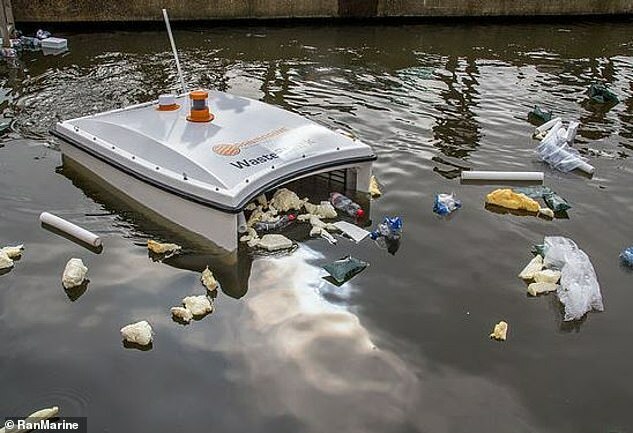 It is hoped that swarms of the robot will help "combat erosion, restore damaged landscapes, and facilitate sustainable land management in a variety of settings." 2. "There's the bad guy!" Washington County Sheriff's Office has released bodycam footage of its officers dealing with a burglary suspect that turned out to be a robot vacuum cleaner. 3. Researchers at MIT CSAIL have unveiled RoCycle --a remarkable robot designed to automate the processing of materials at recycling plants. RoCycle uses in-hand sensors to detect whether an object is made of paper, plastic or metal. 4. 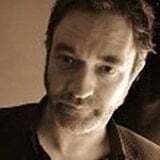 Dr Dave Cameron, a lecturer in human-computer interaction at the University of Sheffield's Information School talks about his work with social robots. 5. Dr Ðula Nađ from the University of Zagreb recently presented a talk on underwater robot projects with a special focu on human-robot collaboration.